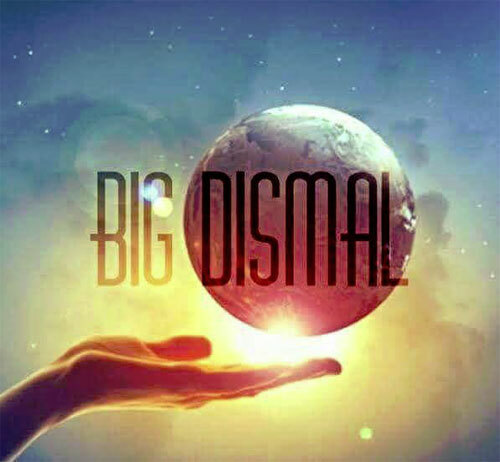 Tallahassee, FL – Big Dismal was once hailed by Rolling Stone Magazine as one of the “Top Christian Bands on the Rise” in 2003 when they released their major label debut Believe. 2015 marks a new beginning for the group with a new sound, a new outlook and a new single. The absence has brought on a renewed longing to record and play music again. “Getting back together was not really planned,” says founder and lead singer Eric Durrance “It just felt like it was time and I think we just missed making a difference with our music.” With the help of producer Conrad Johnson (Chris and Conrad) the band releases their new song “Know You”, which will be available on iTunes on April 28th. Big Dismal first hit the music scene in 2001 just after being signed with Wind-Up Records (Creed, Evanescence). Founded by vocalist Eric Durrance and guitarist Chuck Shea, the band released their debut Believe in 2003. The band was tabbed by Rolling Stone Magazine as one of the “Top 5 Christian Bands on the Rise”, as well as amassing 3 consecutive #1 singles on Christian Rock radio with “Remember (I.O.U. )”, “Reality” and “Just The Same”. They also had two tracks featured on the Passion of the Christ soundtrack in 2004 including the smash-hit and Dove-award nominated song “Rainy Day”. For more info on Big Dismal visit the JFH Artists Database.